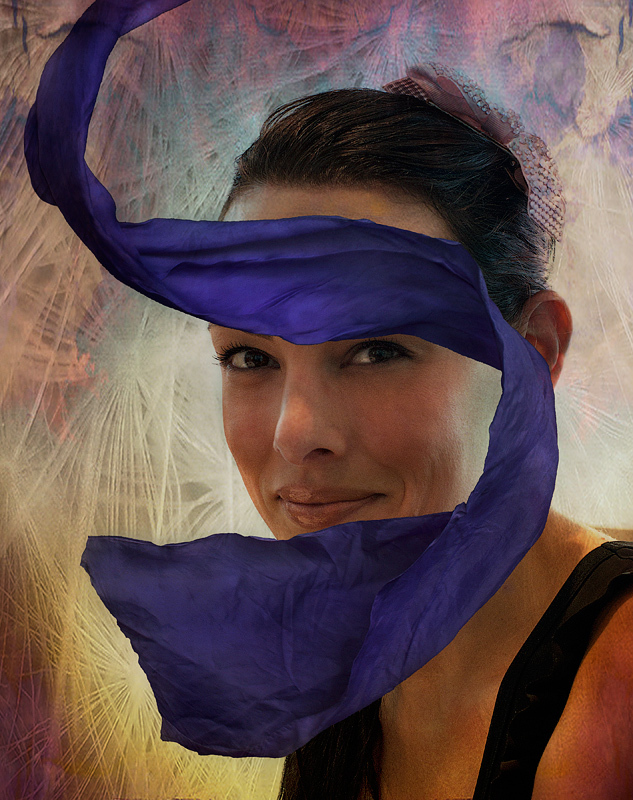 I like the way you used the scarf to frame her face. Lovely combination of colors too. Beautiful woman, magical background, and I love the way the veil frames her face. Well first off, gorgeous woman! I would never have guessed the veil was a separate image, excellent blending. Love the colorful background as well! All around wonderful creation. Like she has fireworks going off all around her. She's lovely. Proudly hosted by Sargasso Networks. Current Server Time: 04/21/2019 04:54:00 AM EDT.